Life insurance is designed to help those who invest in it by paying a specific sum of money to the beneficiaries upon the death of the policyholder. The terms of the policy can vary depending on the company who issues it and the conditions of the policy. It is a good idea to have some financial document in place that allows your family members to receive financial aid when you pass away. This will give them some stability during this difficult time in their lives. Life insurance quotes vary from company to company just as the different policies do. Companies that offer whole or universal life are usually more expensive then term life policies. This is because the companies use actuary tables to figure out costs and risk factors that lead to worsening of health. 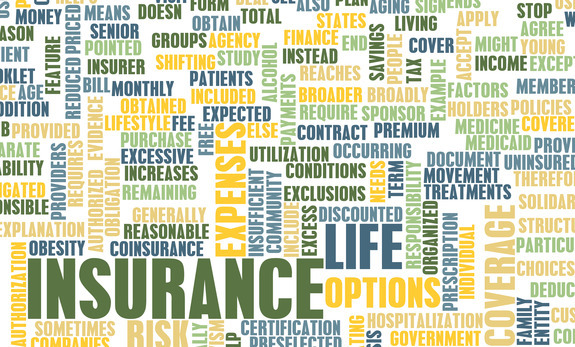 The costs that insurance companies have for underwriting and promoting these policies is also factored into the costs. Term life covers cash value in the event of the policy holder’s death and costs less than other policies which increase in value. Choosing to make a will and to have life insurance in place are two of the most important decisions that policyholders can make to be sure the family will be take care of. The whole life, universal life have costs that increase and the death benefit increases also. The amount owed from upkeep is subtracted from the amount insured for when the benefit is paid. It is best to look at life insurance quotes from several sources and types of insurance offered before purchasing because you can see a better look at what is being offered and what the costs will be. It is important not to allow yourself to be emotionally swayed, take time and compare policies before buying, it will save headaches and heartaches later on down the road. Is it too Late to get Life Insurance after you’re married? Be the first to comment on "You Need Life Insurance"